A cast is coming to give you a chance to say what you expect or predict for Season 5 of Game of thrones. MORE importantly though Matt wants to hear from you in your words as to what you expect or predict from Season 5 on HBO. You can send your thoughts regarding this in a number of ways! 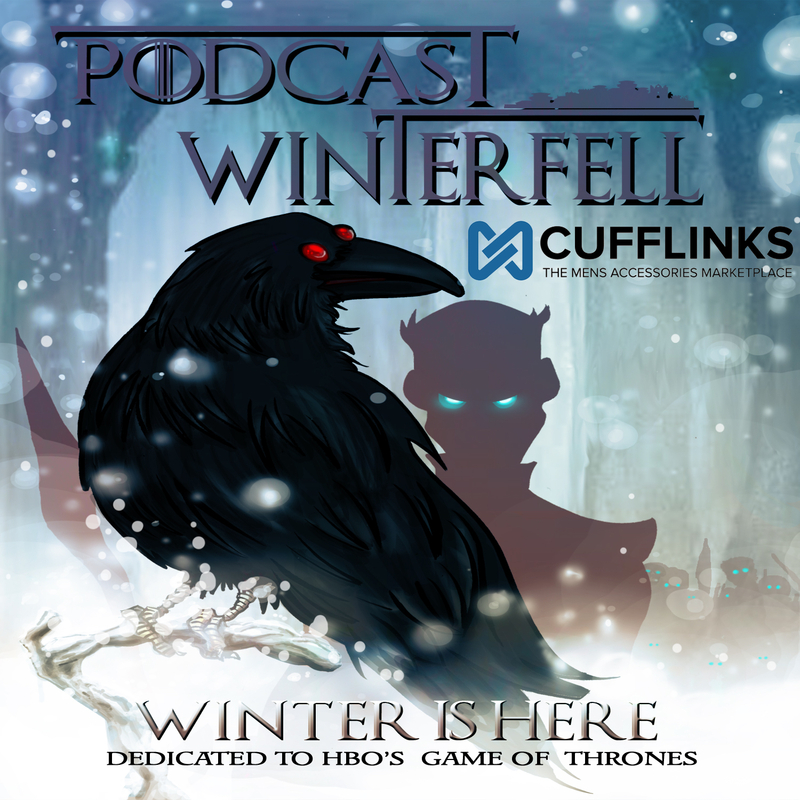 You can e-mail the podcast at podcastwinterfell@gmail.com or you can leave a voice mail at 314-669-1840! Please get your comments in by April 6th, 2015 to be included in the podcast! 1) Vulgarity isn’t very attractive to a ‘clean’ podcast rating – so don’t use it. 2) Spoilers are VERY unattractive to those who haven’t read the books or don’t wish to be spoiled about the show – so don’t mention them.